Gregory F. Kvitka (november 18, 1778, village Osnova (now within Kharkiv) – August 8, 1843, Kharkiv) – representative of ancient Slobozhansky kin of Ukrainian Cossacks, from which came many officers. In the literature he appeared under the pseudonym Hrytsko Osnovianenko, derived from the name of his native village. Already in the late 19th century in the literature about the writer begins to use the double surname Kvitka-Osnovjanenko, that became his instant surname. Boy grew painful and transferred from early childhood scrofula – blind. Only at age 8 he began to see. Already in his early youth he showed remarkable musical ability, playing the flute and wrote music for the songs. But he had not received systematic education. In 1793 at the urging of his parents, he entered the military service, which has changed the civil and the military again. Upon his retirement, he was somewhere in 1804 entered a novice in Kurjazh monastery near Kharkiv, where he remained for some time [various authors point – from 10 months to 4 years. Kvitka himself in a letter to A.Vladymyrov on November 14, 1808 wrote about one and a half years of his life in the monastery]. Coming out of the novices, Kvitka for some time had no service. Around this time, approx. 1805, after accident cooking fireworks, he went blind in his left eye. At the same time began his interest in theater, and when in 1812 in Kharkiv was created permanent theater, Kvitka became its director and had them until 1816. In 1812 Kvitka was elected secretary of the Charitable Society, which was formed in Kharkiv. This society was founded in Kharkov Institute for Noble Maidens – the first school for girls. 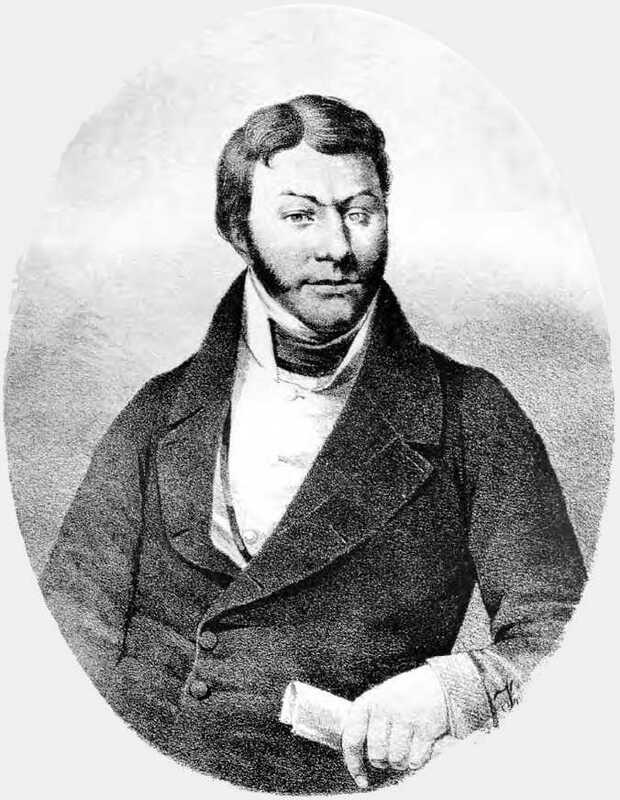 Kvitka was the head of the institution until 1821, and vigorously engaged in its affairs, including covering operating costs from his own funds. In 1821, he married Anne Grigoryevna Wolf (1800 – 1852), which was class lady in Institute. Their marriage had demonstrated miraculous constituted and permanent peace. In 1816 literary magazine "Ukrainian Journal" was formed in Kharkiv. Kvitka along an all three years of its existence published his works here, and in 1817 a short time was even his publisher. In 1816, he published his poetry in Kharkiv humor magazine "Kharkov Democritus", which stopped in the same year. In 1817 he was elected Marshal of Kharkov County nobility and served in that position until 1829. In 1832 – 1840's he served as a conscientious judge, and from 1840 until his death – Chairman of Kharkov Chamber of Criminal Court. Died Kvitka in Kharkiv, buried in Holodnogorske cemetery. Later his grave was moved to the second cemetery (Pushkinskaya str., 102), where it can be viewed today. Systematically engagement in literary work Kvitka became very late in 1827, when he was 49 years old. His first works were written in Russian. Still later, in 1832, he began writing works of Ukrainian, although was not leaving Russian until the end of life. In literature, he became famous as a playwright of comedies and novelist. His satirical comedies on the theme of noble life showed features of the Enlightenment, however, as a satirist, he may be treated as precursor not only Gogol, but "Provincial Essays" of Shchedrin. Best estimate the social cost of these comedies gave tsarist censorship, that systematically banned them for publication and presentation at the theater. Thus, the comedy "The choice of marshal" had lain in manuscript 148 years (from 1831 to 1979). Among Kvitka's prose heritage first place belongs to his novels and short stories from the life of the common Ukrainian, written in the spirit of sentimentalism. These stories have brought him lasting place in the history of Ukrainian literature, while Russian Literature quietly do without his Russian works. Characteristic features of his literary creativity include many cases of remaking dramas to prose and vice versa; should also know that a significant part of Ukrainian stories he himself translated into Russian and published in St. Petersburg journals. But these autotranslations not found favor in Russian criticism. Sumtsov N.F. Sloboda Ukrainian nobility in the works of G.F.Kvitka. – Kiev Antiquities, 1884, № 6, p. 201 – 209. Naumenko V.P. Gregory F. Kvitka-Osnovjanenko. – Kiev Antiquities, 1893, № 8, p. 155 – 189. Sumtsov N.F. G.F.Kvitka as ethnographer. – Kiev Antiquities, 1893, № 8, p. 190 – 214. Bagaley D.I. Historical stories and articles by G. F. Kvitka. – Kiev Antiquities, 1893, № 8, p. 215 – 244. Naumenko V.P. Gregory F. Kvitka as the Little-Russian writer, at the court of criticism. – Kiev Antiquities, 1893, № 8, p. 245 – 268.